With the leaves falling from the trees and the nights drawing in, Autumn is definitely upon us. 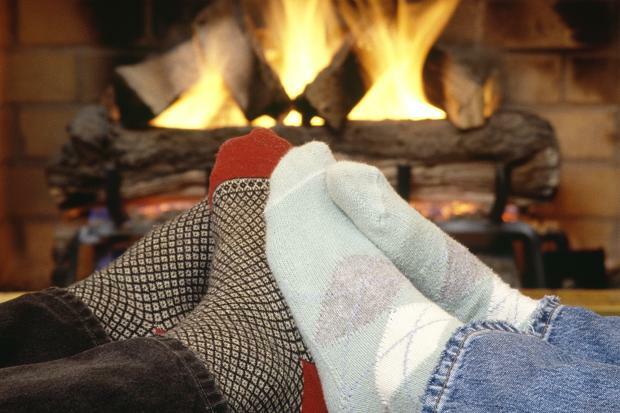 The long summer days are fading, but ahead are cozy nights to light a fire, wrap up warm and snuggle up under a blanket and share an experience with a loved one. 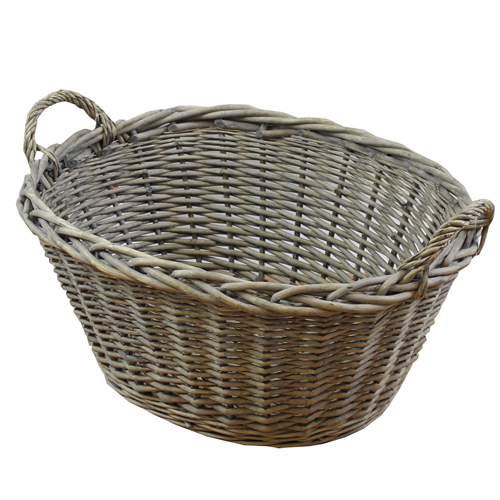 The Two Tone Willow Log Basket is ideal for storing logs or turf beside your fire. 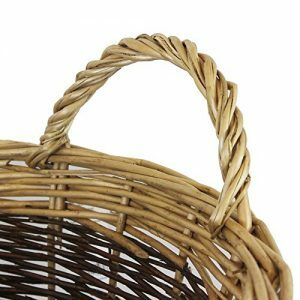 A blend of both peeled and unpeeled willow, it has strong loop handles for extra strength. The Coal Bucket stands tall. 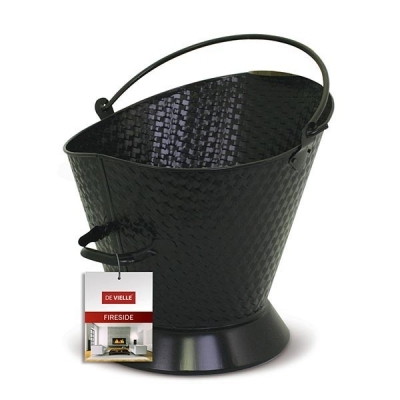 It features an angled top, making it easy to pour coal directly into the fire. 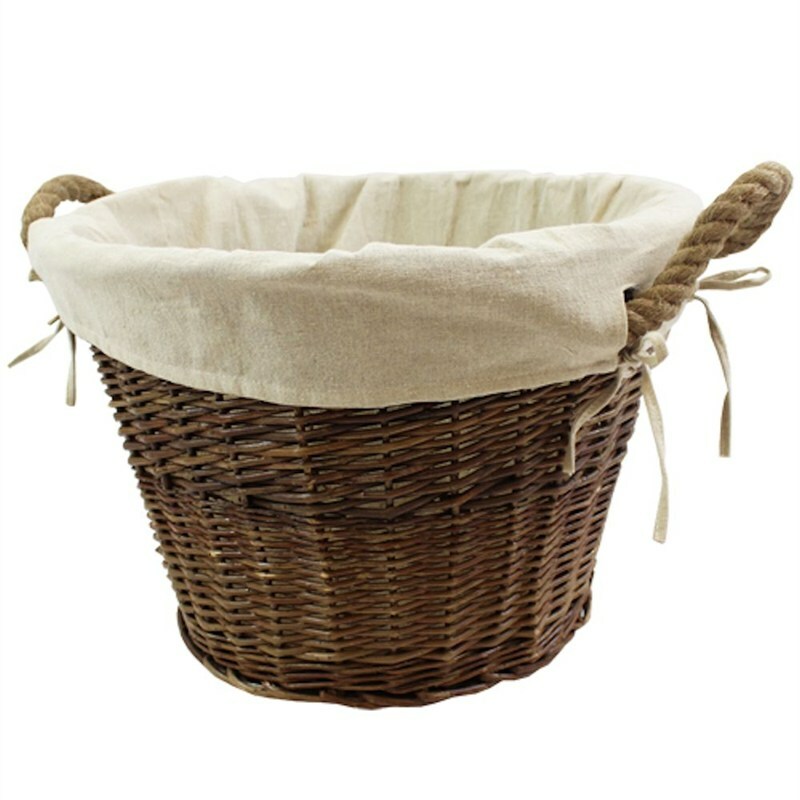 It also features two handles allowing you to get a good grip when the bucket is filled. It comes in black with a textured paint finish. 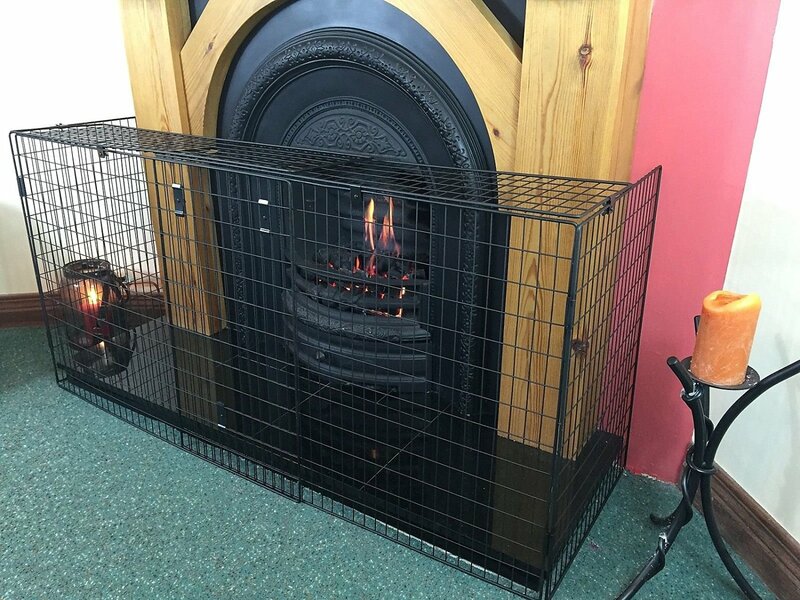 We stock a full range of fire grate. 14",16" and 18" both round and straight edged. 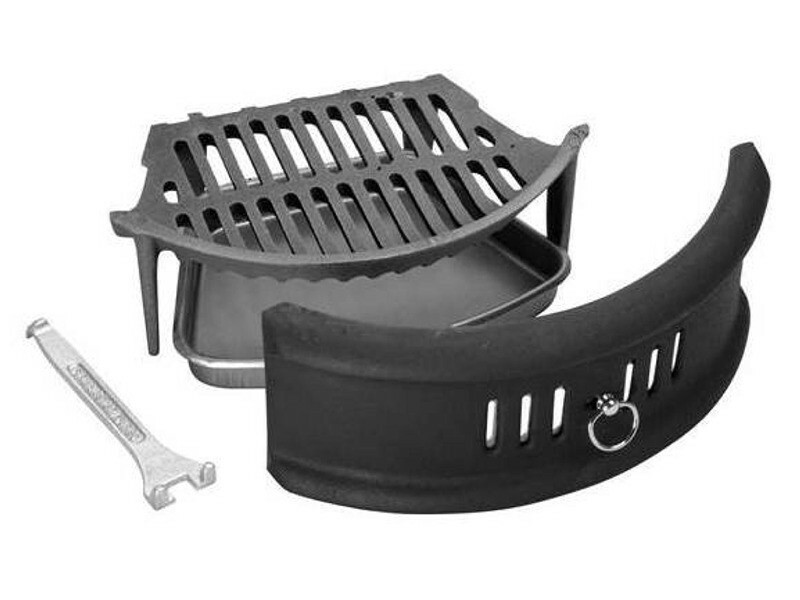 We stock a large range of companion sets, fireguards and lots more. 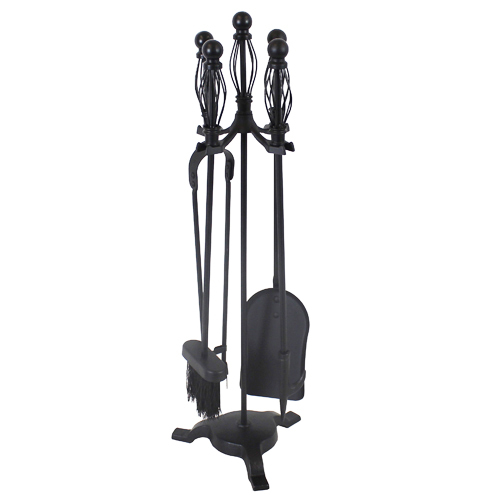 Stand height with handle: 67.5cm approx. 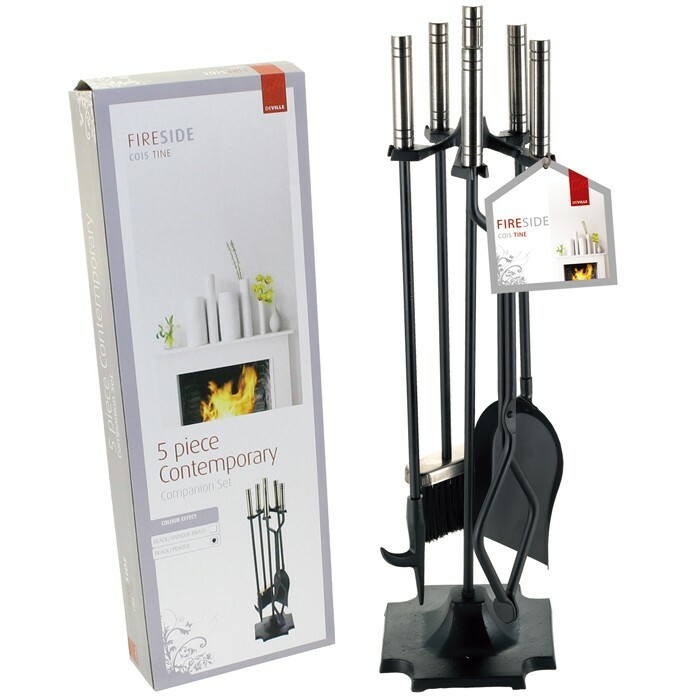 Stand height with handle: 62cm approx. 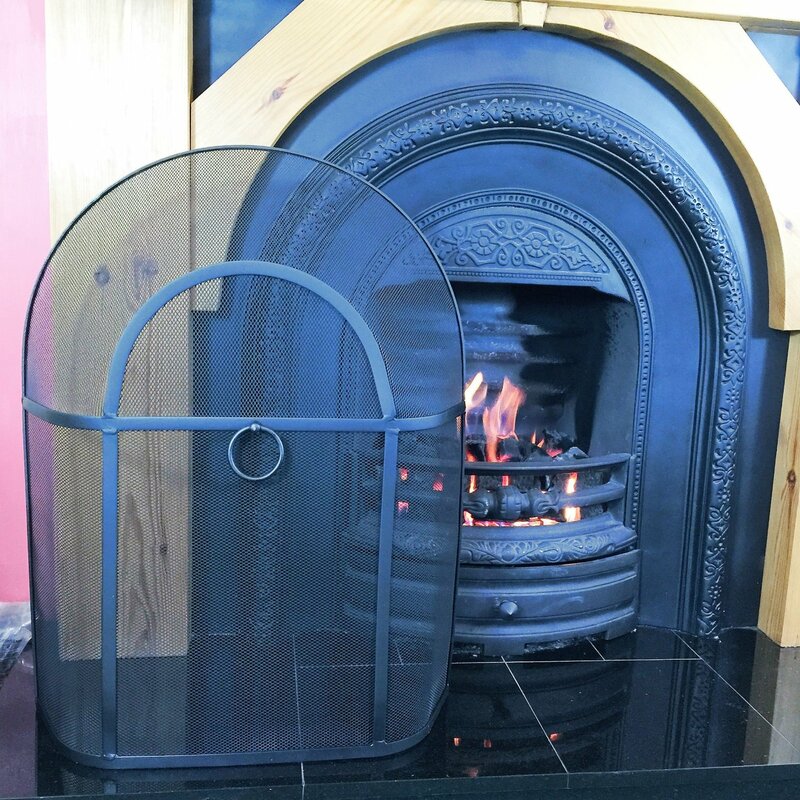 Firescreen is a strong durable product which is provided with wall fixings to secure it in place. 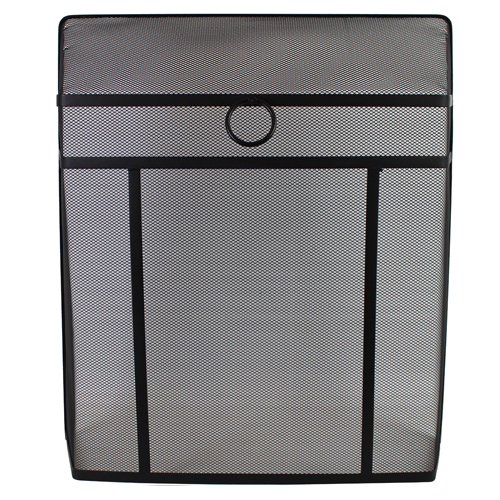 Keep children and pets safe from burning fires or hot appliances with our High Qualtiy Nursery Fireguard. Don't use inferior products when it comes to Safety! 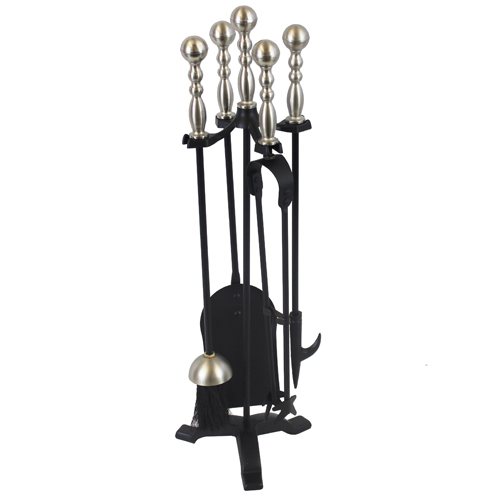 It has a simple, functional design which keeps small hands away from hot stuff! 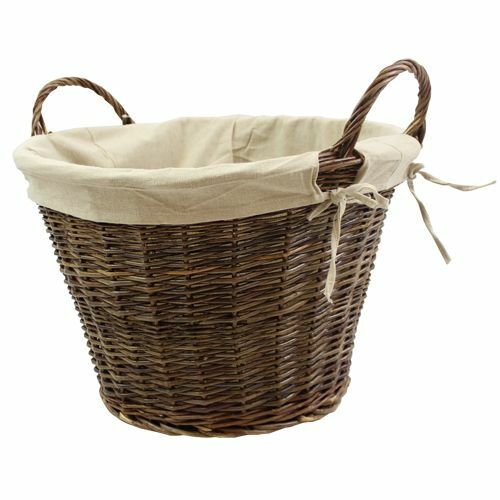 Our emphasis is on the safety catches and strength of the product. 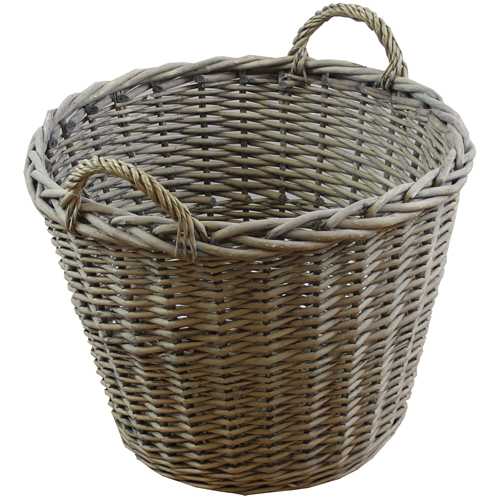 It is suitable for going around hearths up to 18 inches deep or for sitting on top of larger hearths. Width - 36 inches to 68 inches. Depth - 18 inches. Height - 27.5 inches.